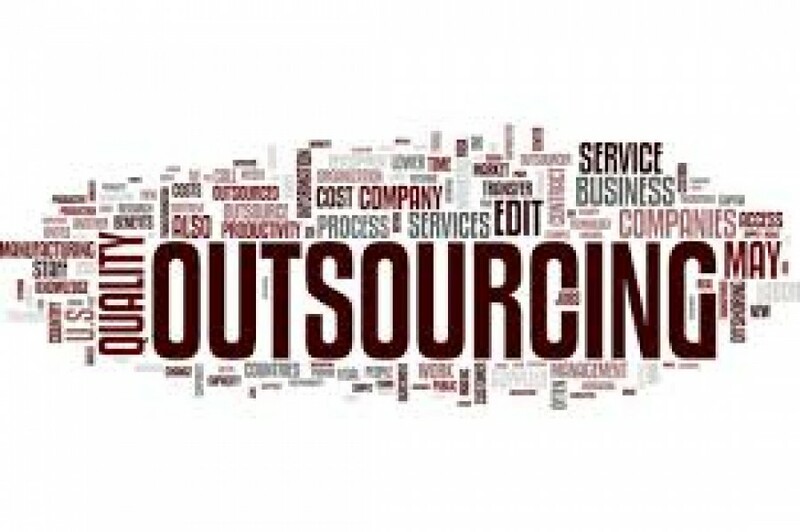 Could Outsourcing Be Right for Your Company? Because different projects require different sets of marketing activities, the nice thing about outsourcing is that you can pick and choose which activities work best for your needs. If you're like most business owners, the latest in technology is of high importance, and you'll find that working with a marketing agency means you'll be engaging with a team of experts who utilize the latest tools for tracking, measuring and reporting your ROI. For example, although you may have a good writer on your team, hiring an expert content writer can generate a top-notch, SEO friendly and a well-researched article that may be more useful for your project. With a marketing agency, you can expect the best results possible. And it's not only about the expertise and the wide skill-set that their specialists possess; it's also about their strong motivation to please the client. All good marketing agencies realize they can be replaced and thus strive to be results-driven and quality-oriented. By outsourcing marketing activities you free yourself from managerial issues such as as arranging day-offs, documenting sick days, dealing with vacations, increasing employee motivation, etc., etc., etc. Another perk of outsourcing is getting more space in the office both physically and figuratively. Outsiders almost always offer a fresh new perspective for your business. They are more objective than inside employees, and may provide more constructive criticism. Because your outsourced marketing team will need input for upcoming projects, your team members will likely be involved in marketing activity planning sessions. These sessions will increase collaboration between departments and teams within your company. Collaboration and communication is a must for business success! Are you or someone you know ready to have a conversation about outsourcing marketing activities? Please contact us today for a complimentary consultation.